Orlando dining options include dinner shows, restaurants, steak houses, etc. Orlando dining options include dinner shows, restaurants, steak houses, etc. When traveling to a new destination it is important to be knowledgeable about the area’s various hotels and restaurants. In addition to it’s world famous attractions, Orlando dining is known to be diverse, offering something for every palate. 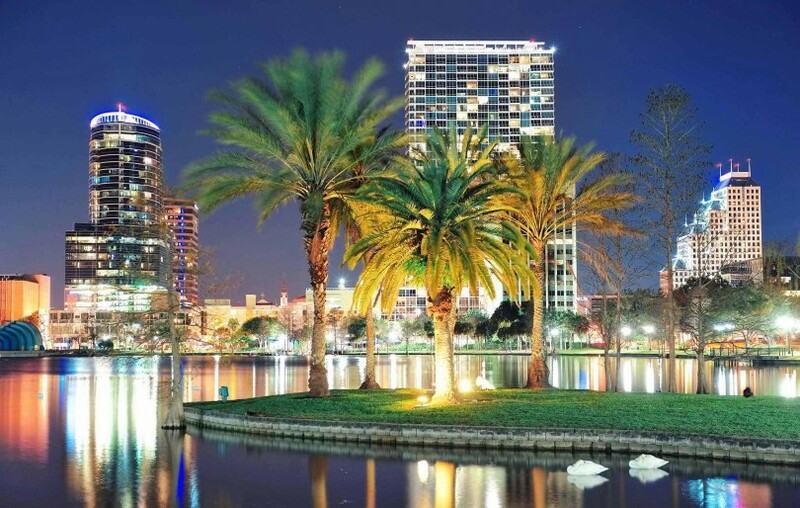 Orlando’s various offerings include themed establishments, neighborhood eateries, and five- and four- diamond restaurants equipped with high scale dining and sommeliers. Among Orlando’s various dinner offerings, tourists may choose to extend their action filled days by enjoying entertaining dinner shows. Dinner shows are a perfect blend of fun, cuisine and entertainment. 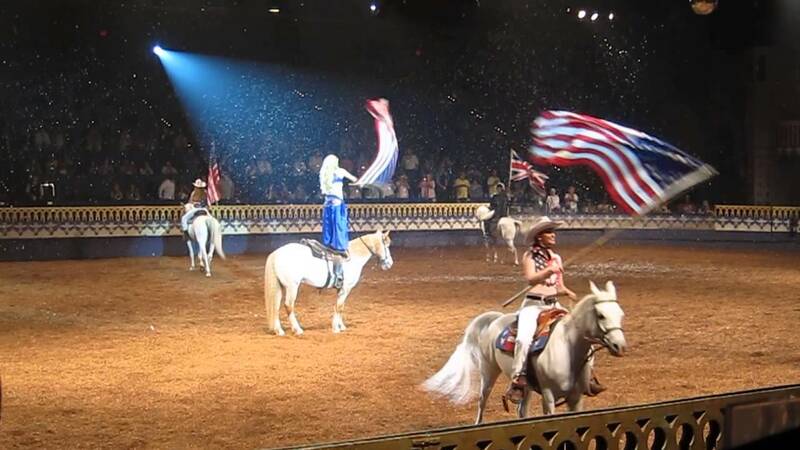 Depending on the location, dinner shows many include Arabian horses, mythical medieval warriors, pirates and more. 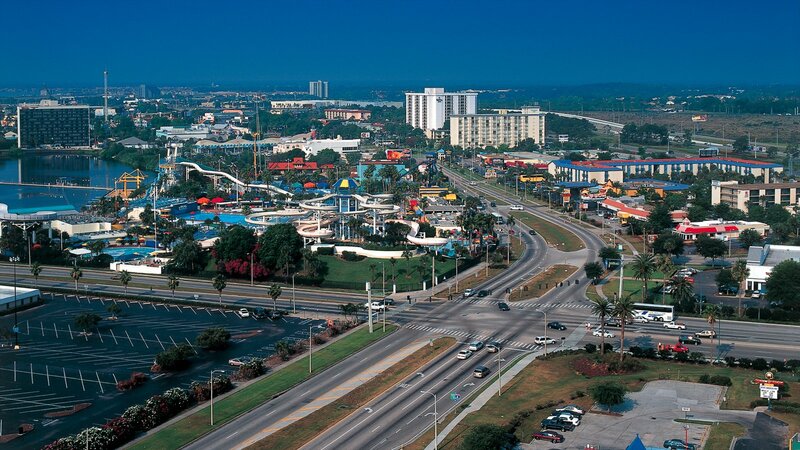 Serving as a destination hub for tourists, International Drive encompasses many of Orlando’s most sought after hotels and restaurants. 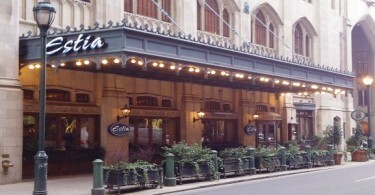 Reserving a rental car is recommended as many of the dining locations are far from downtown. 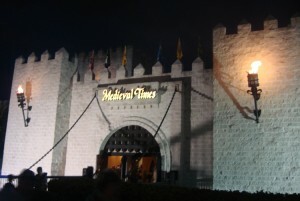 Medieval Times and Arabian Nights are two popular dinner shows chosen by tourists, allowing them to enjoy themed dining while watching a full length show to accompany their meal. Travelers may also enjoy Orlando’s Treasure Tavern, The Outta Control Magic Comedy, The Hoop Dee Doo Revue, The Spirit of Aloha and Capone’s. For a reprieve from the hustle bustle of Orlando’s exciting night life, travelers may choose to enjoy a relaxing dinner at one of Orlando’s family-friendly restaurants. Crave offers a casual and calm atmosphere featuring great menus and exquisite wines. Crave menu offers fresh seafood items including Seafood Cioppino or Shrimp Salad or more traditional hometown items like Buttermilk Chicken Sliders. 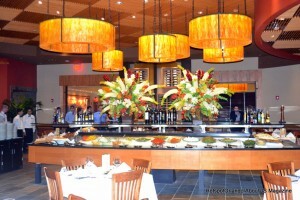 More adventurous palates may want to explore Fogo de Chao. The Brazilian steakhouse serves 15 different cuts of meat alongside inventive Brazilian side dishes, cured meats, imported cheeses and fresh cut vegetables. Another excellent and more intimate dining choice for a memorable date night is The Capital Grille serving seafood and dry aged steaks and fully equipped with a wine list offering a selection of more than 5,000 bottles. Dining in Orlando is versatile and completely customizable to each person’s desired travel outcomes. 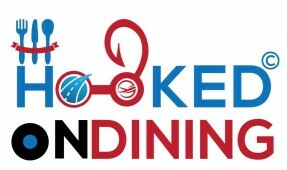 To learn more and get #hooked on Orlando dining, visit the Official Orlando Visitor’s website.